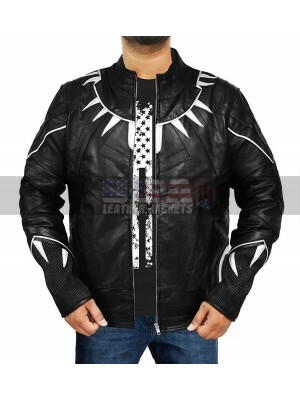 Celebrity jackets these days have been on the demand much these days and people are going crazy like anything after these beauties. 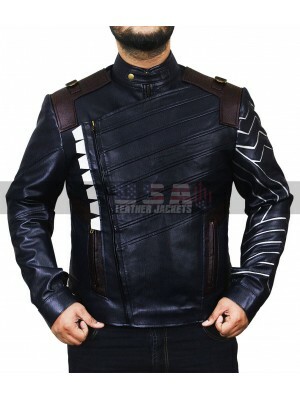 This Realm Quantum jacket is also one such example of the best looking celebrity jacket which is a must have for everyone out there who loves to look like a celebrity. 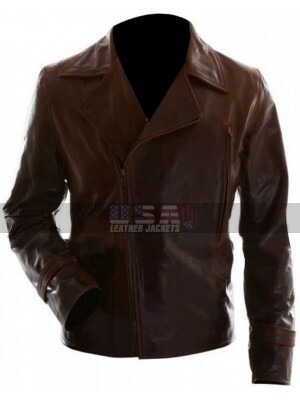 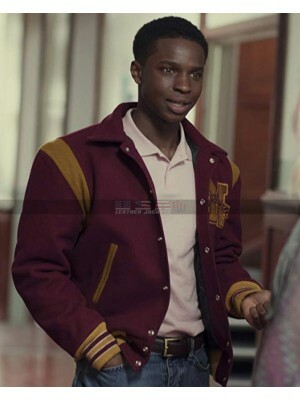 This Mens Realm jacket has been made available in the choice of two materials being genuine leather or faux leather and the color combination used in the making is none other than a mix of white, black and maroon. 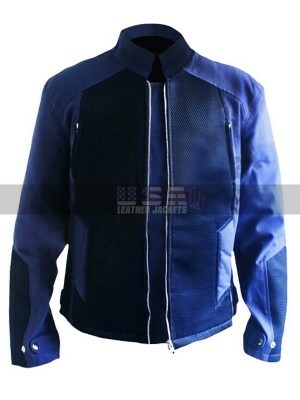 This jacket also has been finished with the lining of viscose and the sleeves are in full length with the front closure of zip and pockets at the front side. 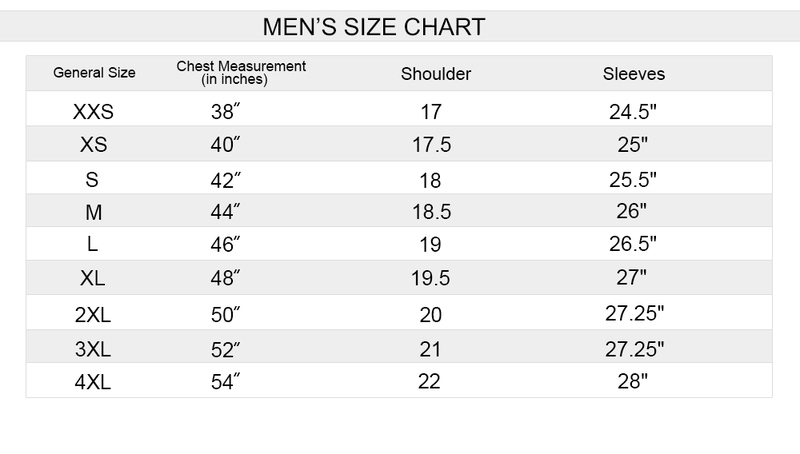 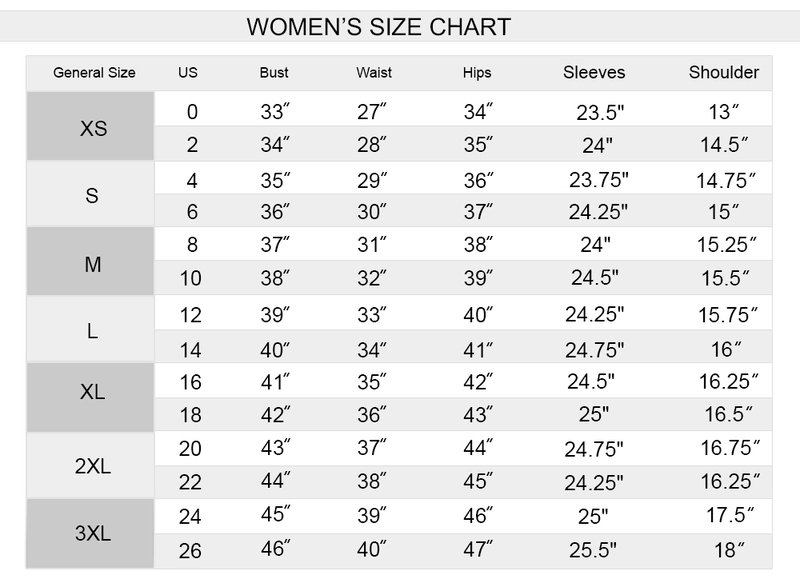 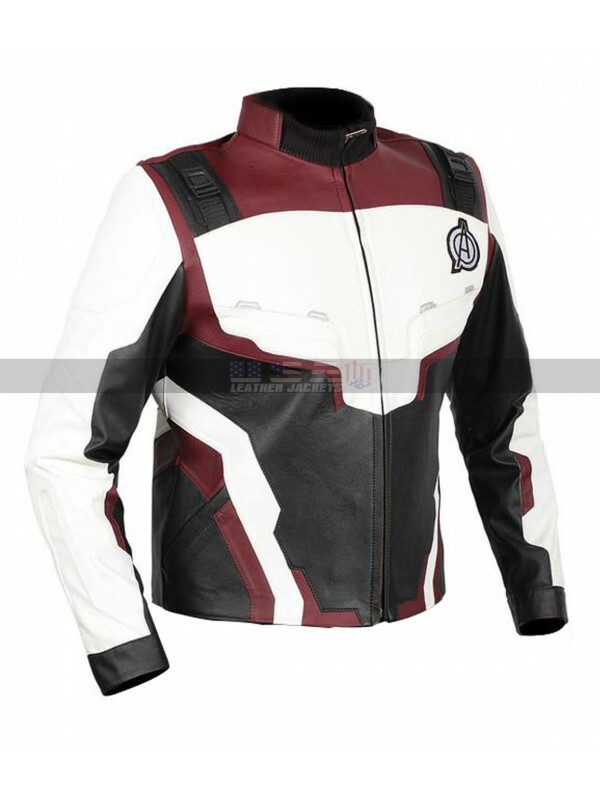 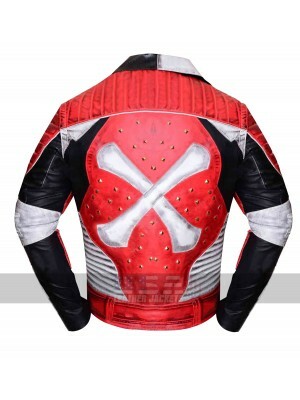 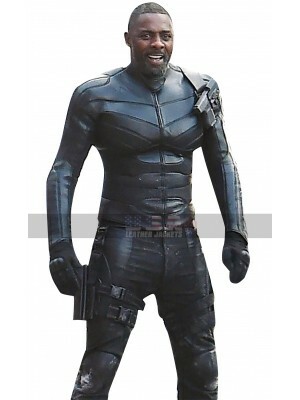 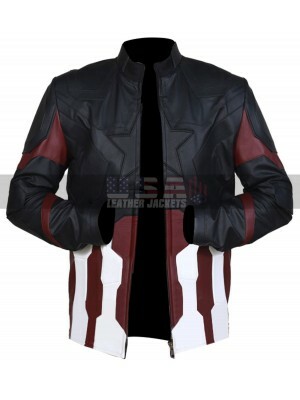 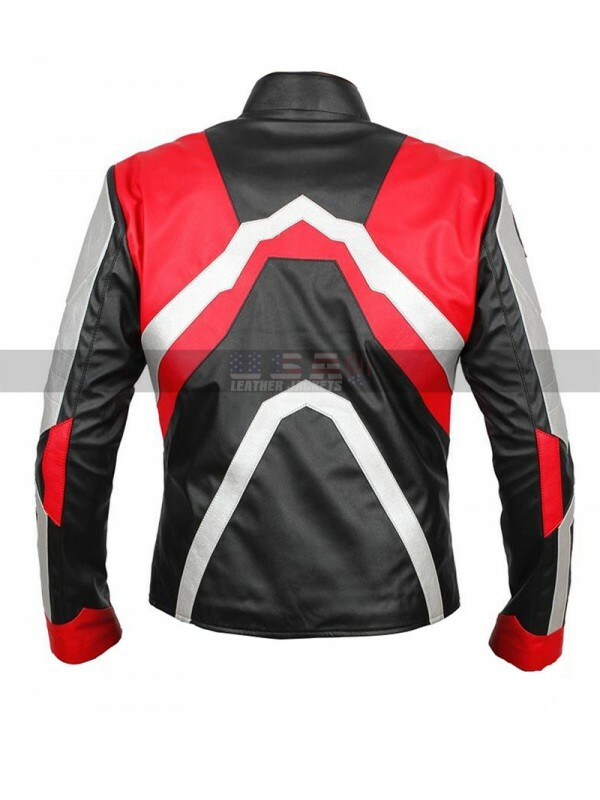 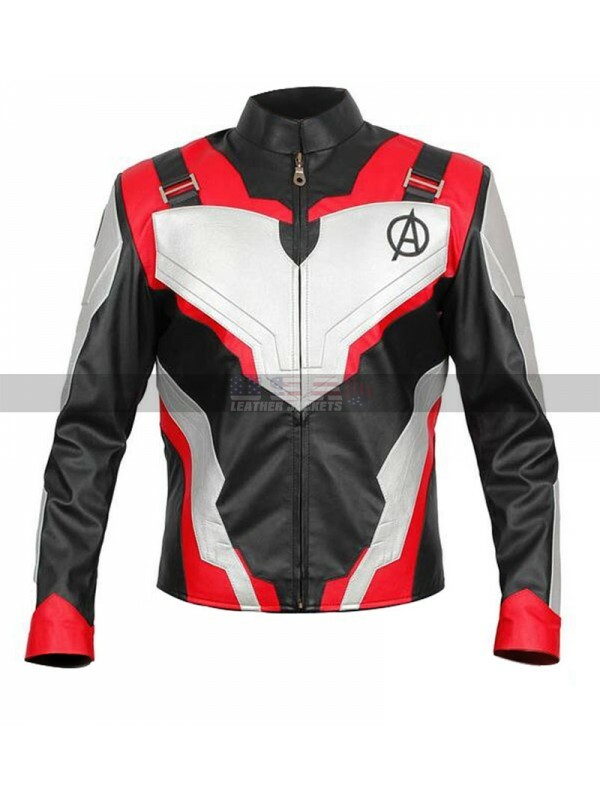 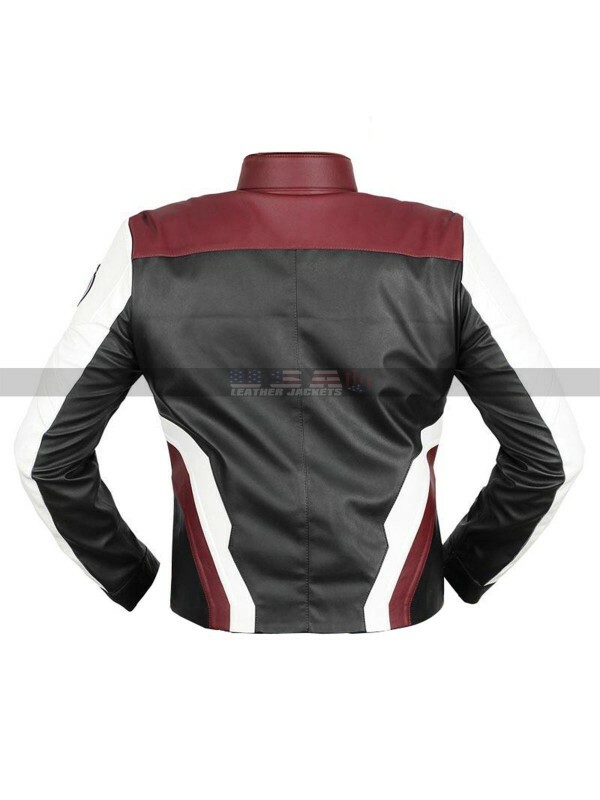 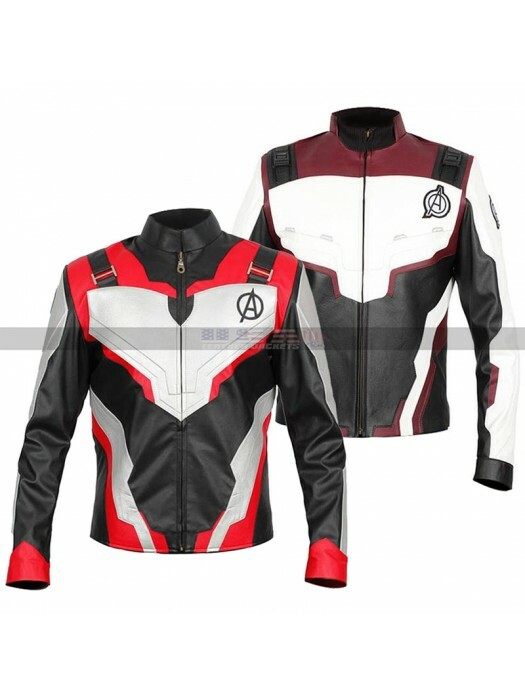 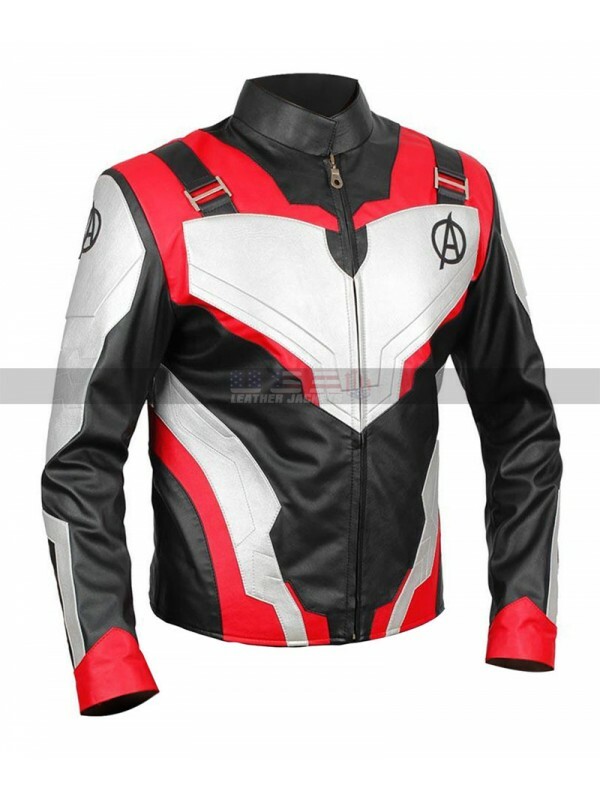 This Avengers Endgame Quantum jacket has a variety if sizes and the buyer may choose which ever they want and customize it according to their own sizes. 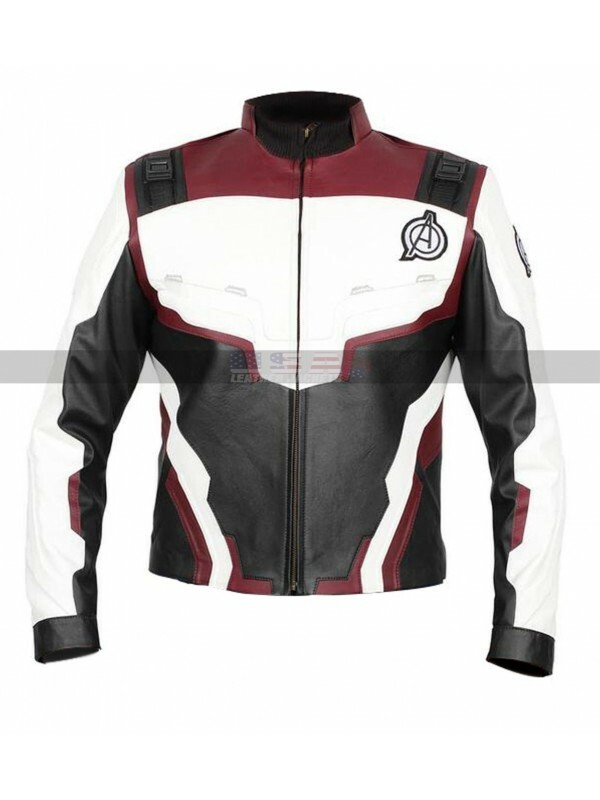 This Avengers Endgame Costumes jacket may be worn on all kinds of causal occasions without a doubt and it may enhance the personality of an individual like anything. 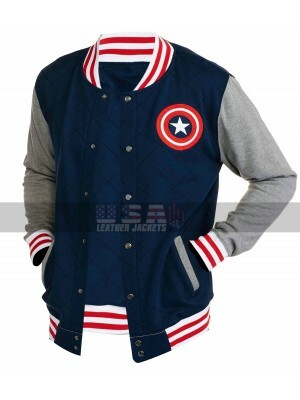 This beauty is a must have thing to be grabbed and worn.